One of the best Auditoria in the country, the Auditorium at Habitat World is equipped with state-of-the-art infrastructure enabling direct telecast, 35 mm projection. 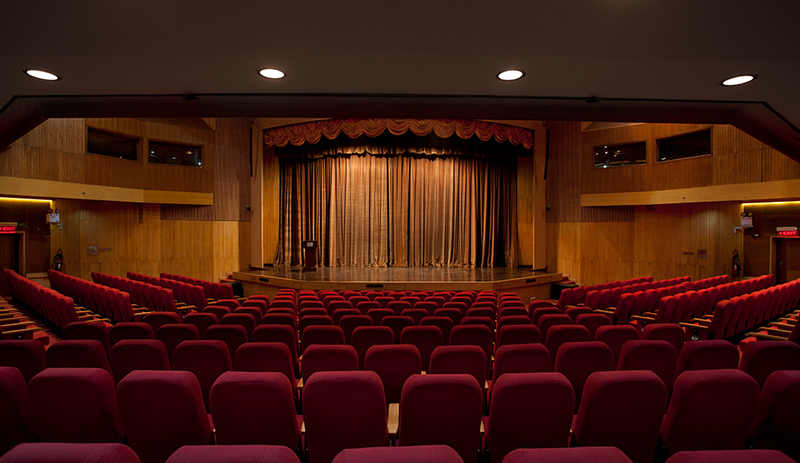 The hall is ideal for large conferences, seminars, film screenings, presentations, theatre and cultural performances of all kinds. Simultaneous interpretation can be made available on request.